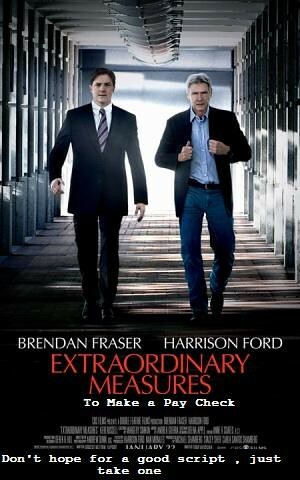 Since the film Extraordinary Measures actor Brendan Fraser shows wearing a suit, for the movie posters, but in Furry Vengeance he is wearing a dirty one, and instead of Harrison Ford by his side, he has a lot of animals crawling his body. Steve Carell (The Office) and Jeremy Piven were the previous candidates for the main role, but Brendan ended having it. This is a cool way of cursing. Brendan Fraser has a natural gift to convert any garbage film, bad comedy, and mediocre script, into something unique, pleasurable to see, and very enjoyable. If the role would have been given to Eddie Murphy, for sure he would have ended ruining this, wait a moment, he already did it in Dr. Dolittle.